Having a child with autism can cause a parent to question what the best way is for them to help their child through this disorder. Many parents are fearful of medications and the side effects that they can have and will often seek out a safer alternative aide. At Holistic Solutions, we offer parents and children with autism treatment that can help them throughout their daily life without all the harsh side effects. Assisting our littlest patients with autism can be a tricky subject. Most parents come to us because they are searching for a natural, safer way to help their children cope with their symptoms of autism, without the need for harsh medications and persistent physician referrals. Dr. Dubroff uses a combination of natural remedies and minor nutritional changes to help these children feel better and perform at their best. 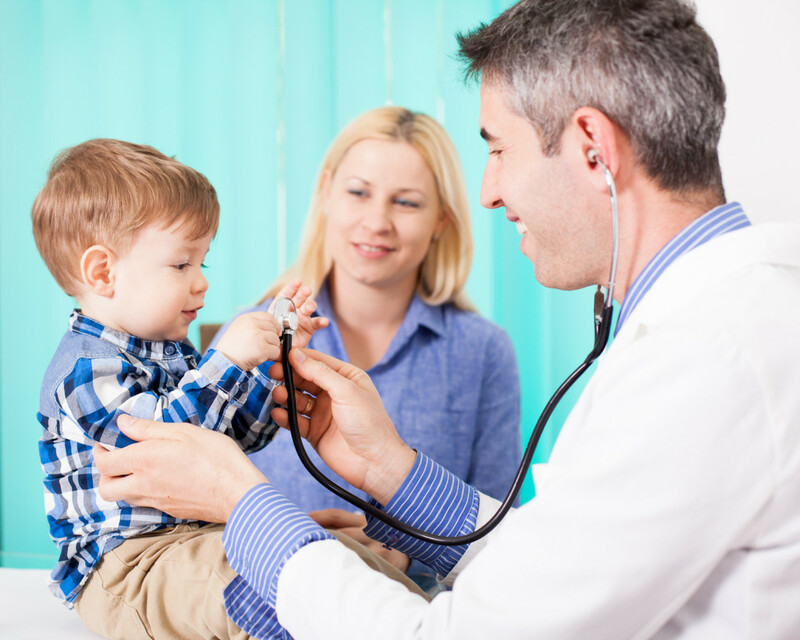 We know that each child is unique, so Dr. Dubroff works with each to devise a progressive treatment plan that is feasible for the child and easy for mom and dad to incorporate into their daily lives. Additionally, we make ourselves available to our patients to answer any questions they may have and help them through the treatment process from original diagnosis to continued living with autism. We truly want to help families cope with autism and be there for them every step of the way during treatment. If you are a parent searching for a safe and natural way to help your child with autism treatment, Holistic Solutions has the answer. Pick up the phone and contact our Newport Beach & Mission Viejo office at (949)444-4884 or our San Diego & Carlsbad location at (619)272-2133.